Mark Hadley of Isis Environmental spent some very interesting weeks between November 2014 and March 2015 providing strategic business development advice to Nigel Bamford, the brains behind this innovative product. With the Waterblade at full working prototype stage our involvement took the form of taking a long hard look from the outside at the potential routes to market. This included the existing market for water saving devices in the UK, EU and worldwide, market size, market growth potential, distribution channel assessment, barriers to accessing the market and competitor assessment. 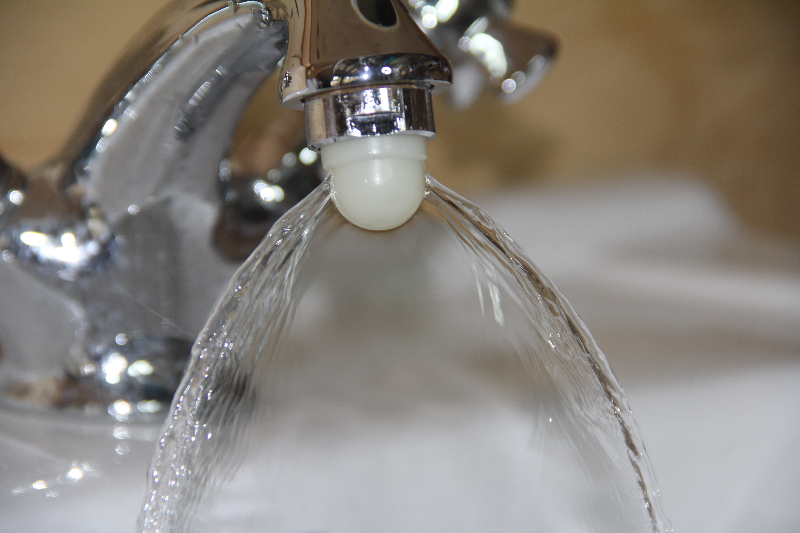 It was important also to look at the main market drivers for getting ‘water saving devices’ either into newly manufactured sanitary tapware or retrofitting existing taps. We rounded this off with an additional assessment of the current and emerging policies shaping this sector, and the OEMs that operate in it, plus an assessment of the potential value of B2B and B2C markets. All the above was channelled into an outline Business plan for future action, augmented by hopefully some sound advice on upcoming opportunities to promote this fabulous product. As a member of the University of Brighton’s Green Growth Platform Green Growth Platform we worked with the founder of Planet Feed, Charlie Clarke on some aspects the business’s approach to its next stage of development. 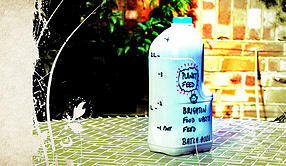 Already piloted www.planetfeed.org takes locally sourced food waste and turns it into high quality liquid fertiliser, putting this back into the community from whence it came. We came in to take a look at the work so far, review the existing business plan and examine the business model. Our approach is increasingly taking us into areas with social enterprises such as Planet Feed where we can add value through our contacts and knowledge across a very broad range of environmental products and services.